This week it seems like we are revisiting an old friend, Lexus’ newest luxury sports coupe, the RC. 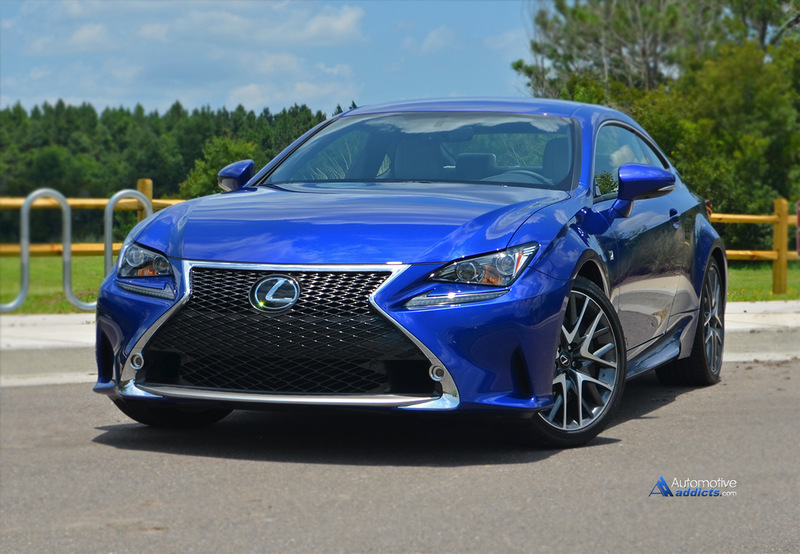 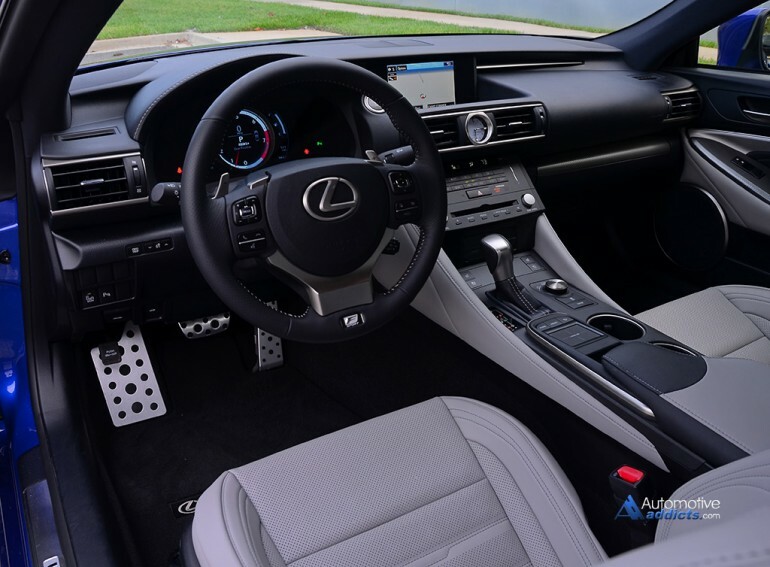 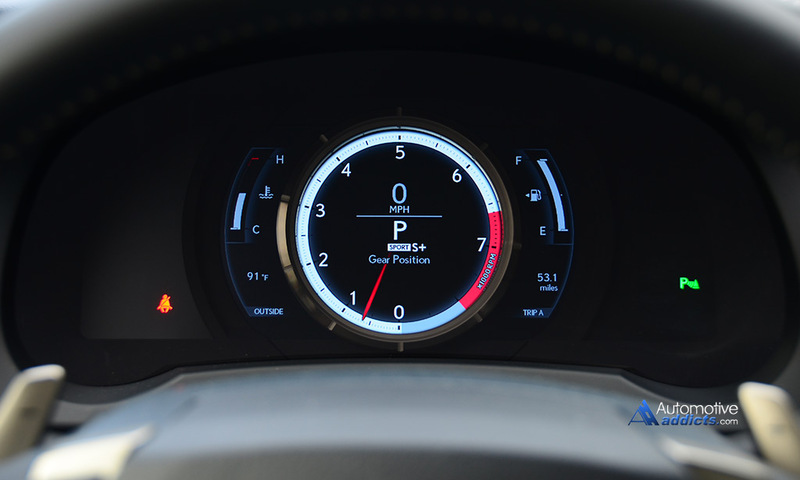 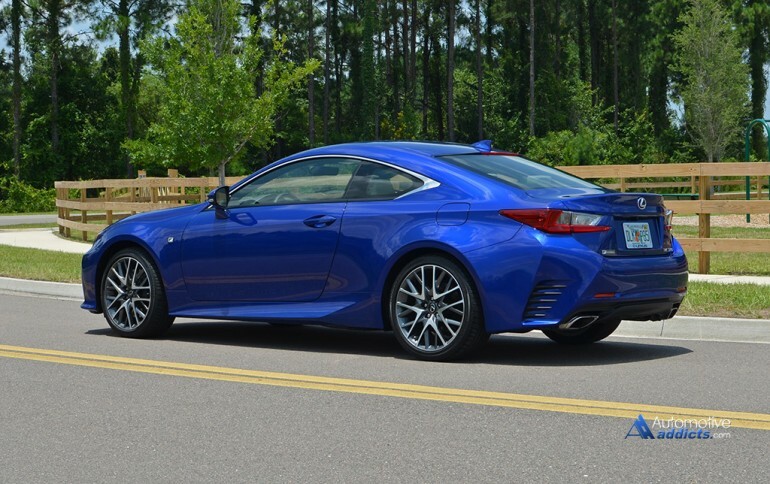 This time the Lexus is in its RC 350 F Sport trim featuring the brand’s proven 306-horsepower V6 engine mated to an updated 8 speed automatic transmission and limited-slip differential out back to power the rear wheels. 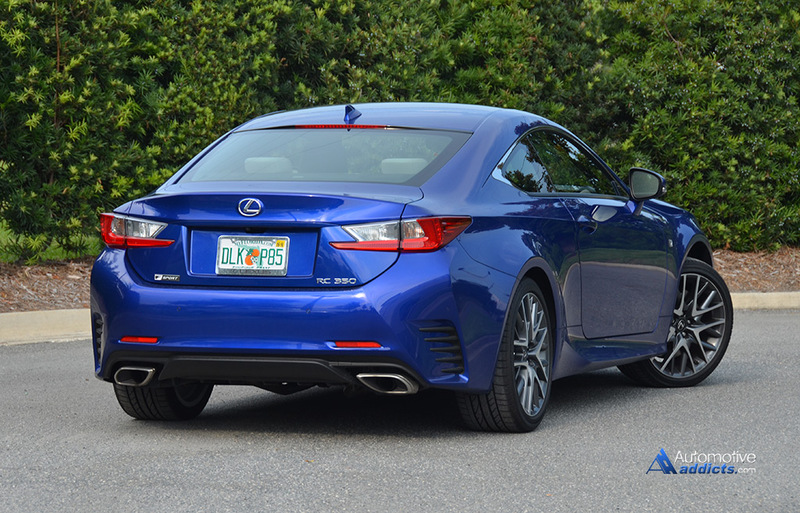 Be sure to check back soon for our full review as we get to spend some quality time with the Lexus RC 350 F Sport and see if it holds its own up against the likings of BMW’s 4 Series.